Easter weekend is upon us in just a few days. We’ve compiled a list of some fun activities happening around Lancaster County in case you’re looking for something to do this weekend! 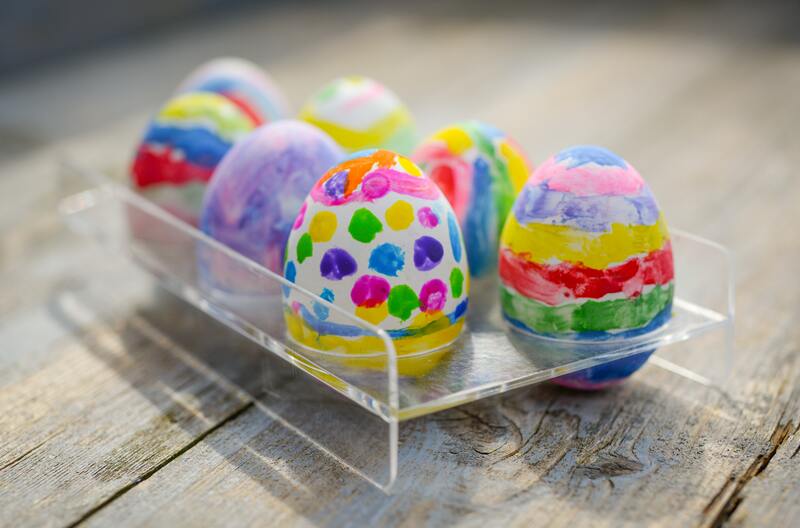 HACC Lancaster Campus Easter Egg Hunt: Thursday, April 18 join the Easter Egg hunt for kids ages 2-15 from 4-7 pm. Egg hunt starts at 5 pm, admission is $2. Bunny Village at Country Barn: Friday, April 19 & Saturday, April 20, enjoy breakfast with the Easter Bunny along with Easter Bunny photos, meet baby animals, participate in an egg hunt and more. Get more info here. Easter Bunny Breakfast at Kitchen Kettle Village: Friday, April 19 or Saturday, April 20 join the Easter Bunny for breakfast. Two seating times available – 8 am & 9:30 am. More details here. Easter Bunny Train: All aboard the Easter Bunny Train at Strasburg Railroad! Trains running Friday, Saturday, and Sunday the 19-21. Get tickets and more info here. Easter Egg hunts are happening all throughout the area at various churches and community organizations on Saturday, April 20th. Here are just a few: Zion Lutherun UCC in Ephrata at 11 am, Ephrata Rec Center at 12 noon, Ironville UMC in Columbia at 10 am, Landis Valley Christian Fellowship in Manheim Township at 3 pm, and Terre Hill Park at 1 pm. If you know of more hunts going on in the area, feel free to share in the comments or on our Facebook page!